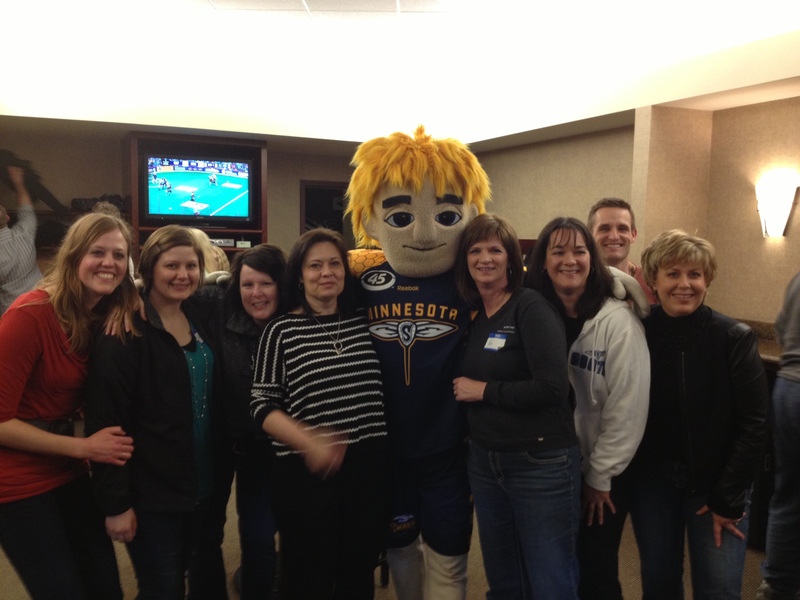 The staff had an evening out and went to the Minnesota Swarm game. The hive was alive as the Swarm had their highest scoring game. We all enjoyed the game.